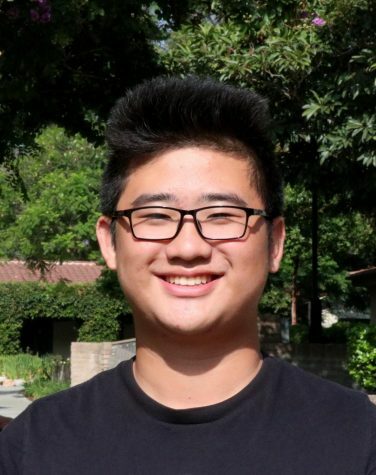 Stephen Li (‘21) is from Beijing, China. He enjoys taking pictures, making short films, and playing sports such as football, basketball, and track and field. Stephen spends most of his time on his athletics, showing his dedication by earning a spot on the varsity football team this year. He gets his hard work ethic from his role model, Cristiano Ronaldo, and aspires to stay just as humble when he is Ronaldo’s age. When he’s not working hard at sports or school, Stephen watches his favorite TV show, American Vandal, or goes swimming with friends. This year, Journalism is his favorite class; he hopes that it will help him improve his photography skills and allow him to share his photos with the world.